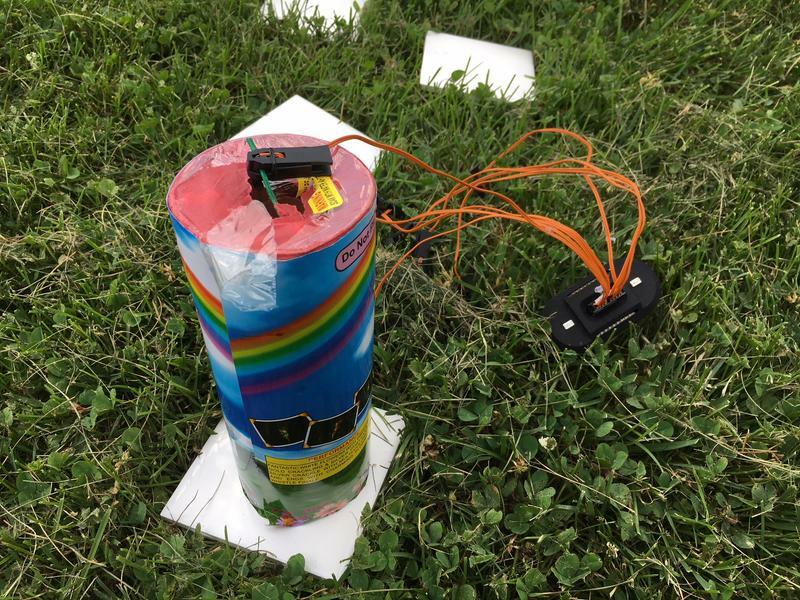 A Purdue University professor has developed technology he hopes will make fireworks safer. 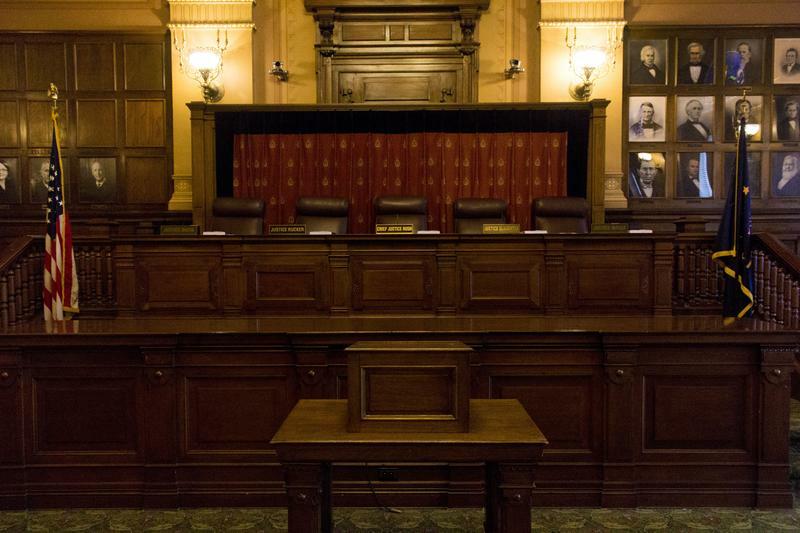 Federal courts directed the Indiana Supreme Court to give guidance on this question – whether or not daily fantasy sports companies can use athletes’ names and likenesses. The state's high court considered that question at a hearing Thursday. 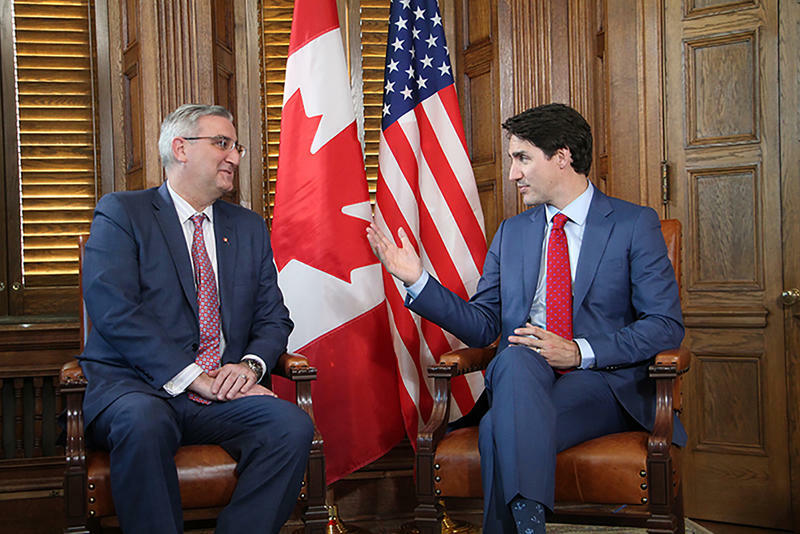 Mexico and Canada have retaliated against the Trump Administration’s newest round of steel and aluminum tariffs. These new taxes could hurt states, like Indiana, that have supported the president. The first genetically-modified animal for human consumption could be arriving in grocery stores across the United States as early as next year. Massachusetts-based AquaBounty Technologies has developed a biotech salmon that it plans to grow near no major body of water, in a production facility in the small town of Albany, Indiana. The company producing the breed of high-tech fish hopes to change the aquaculture industry. As unlikely as the location is, the fish is just as unusual. 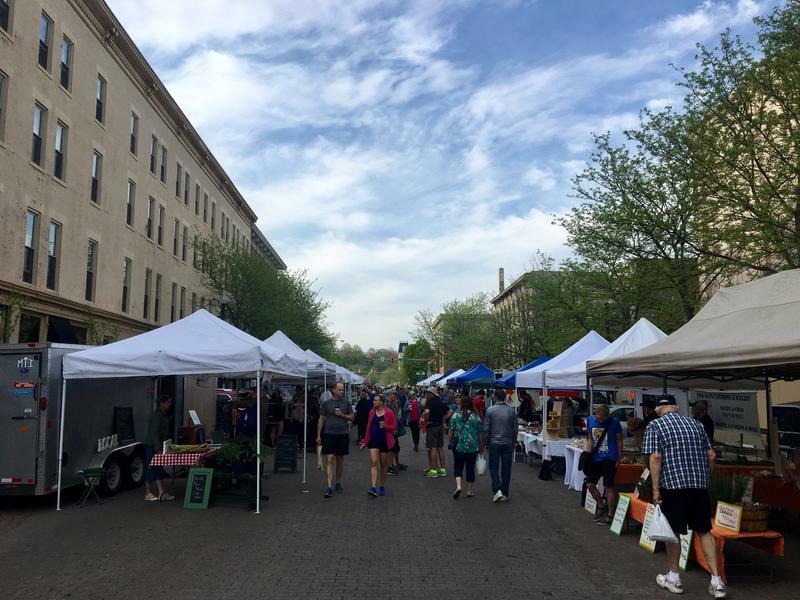 Though West Lafayette leaders are thinking of changing the rules for how often rental units are inspected and how much landlords are charged for those properties, the man in charge of the process says a reason outlined in the ordinance isn’t much of a concern. 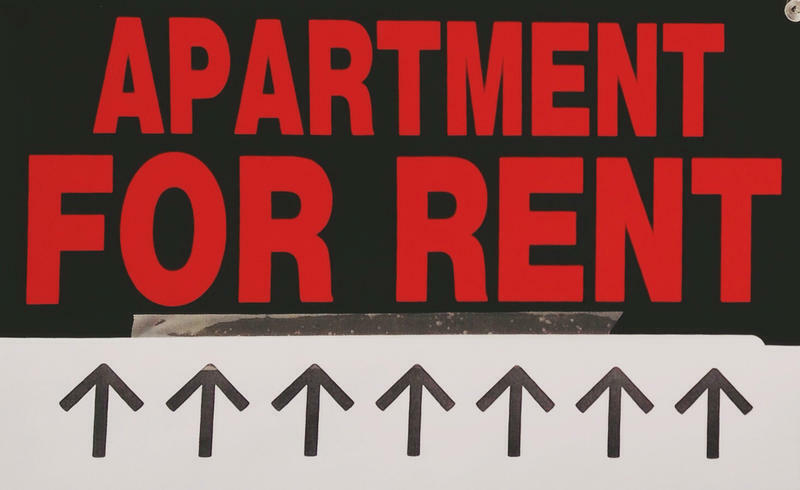 A revised ordinance up for consideration by the City Council cites what it calls “widespread problems with overoccupancy of rental housing” as a reason to rewrite the law. 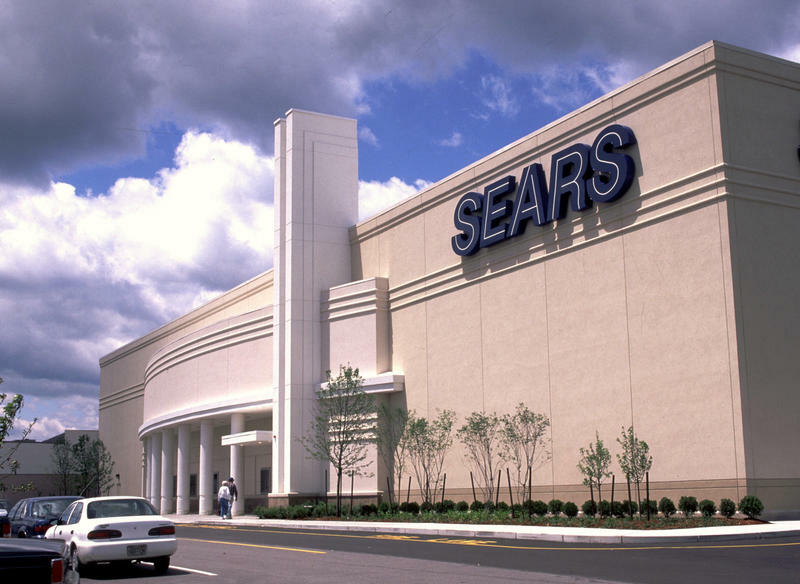 Three Indiana Sears stores will close in early September – including the one in Lafayette’s Tippecanoe Mall. The Auto Centers at those locations will be shuttered in late July. 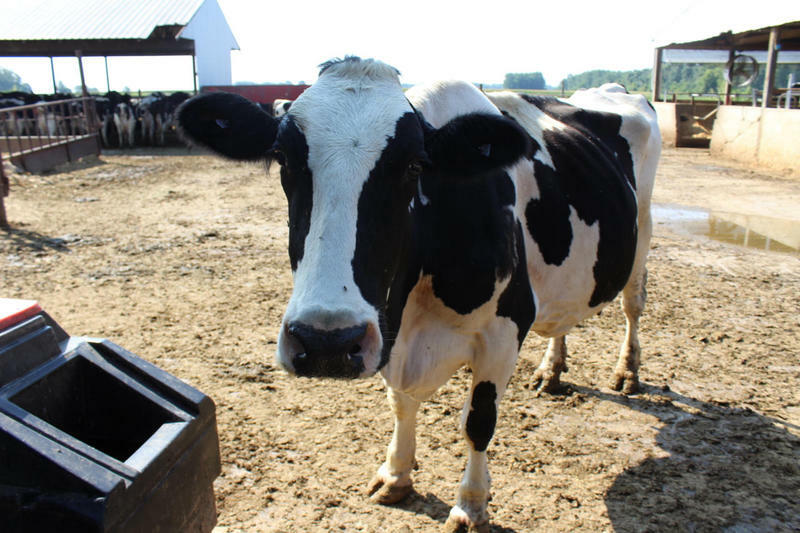 At the end of this month, 27 Indiana dairy farms – some small, some big – are nearing the end of a 90-day notice that their contracts with national distributor Dean Foods will be terminated. 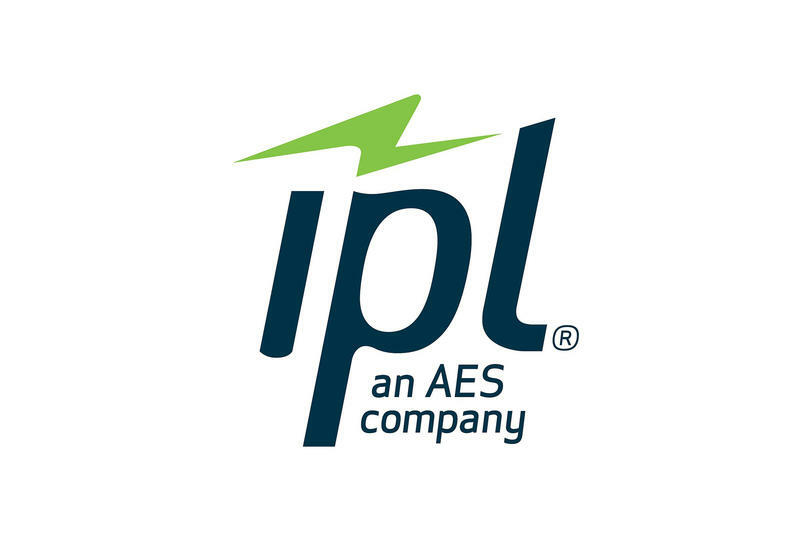 A state agency representing utility customers says Indianapolis Power & Light doesn’t need a $96 million rate hike. The agency has received more than 2,700 comments from customers opposing the proposed increase. 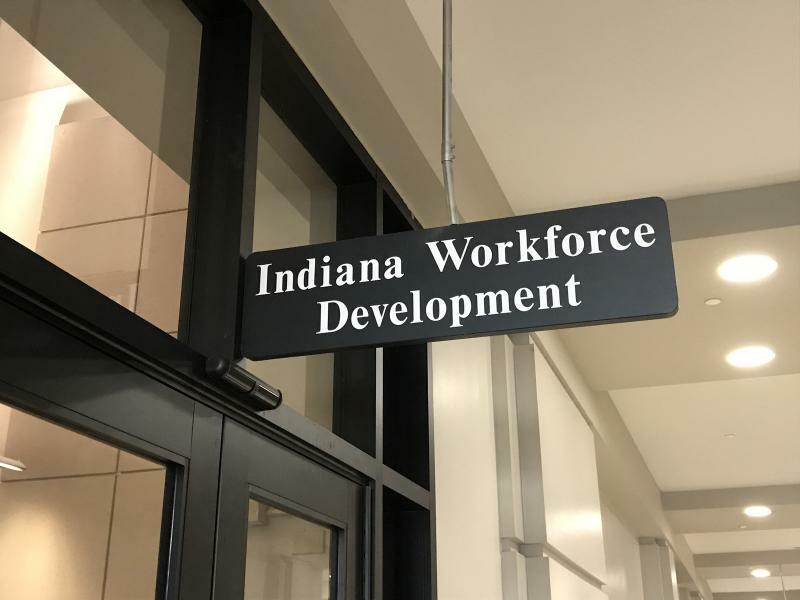 Indiana's unemployment rate is at 3.2 percent for the third consecutive month. Before this year, it hadn’t been that low since late 2000.